There have been so many remixes of this track far and wide. They’ve all had interesting version of this track. Some were good, some were alright, but Bad Royale is here to show everyone up and blow them away with their remix. This is a very uplifting track, but when the drop hits, you’ll be throwing yourself around because you can’t resist the womp. 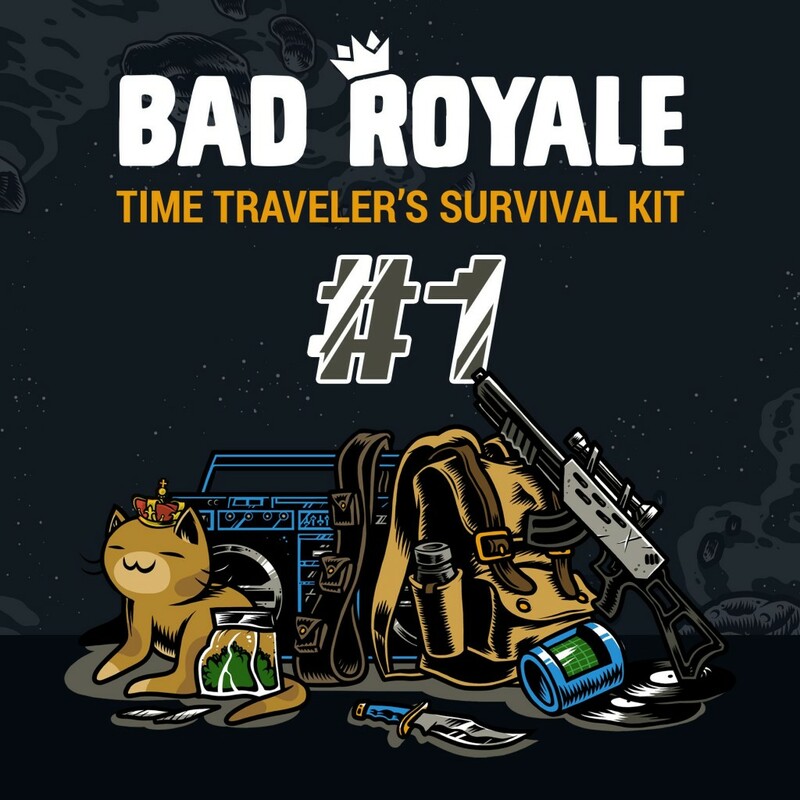 This is the first track of their time traveler’s survival kit and it is a great start. Check it out now and download it for free!